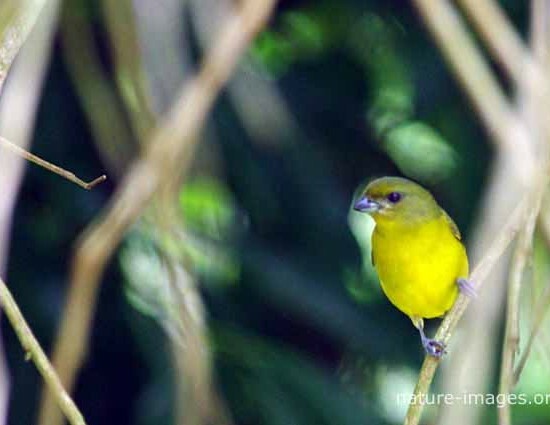 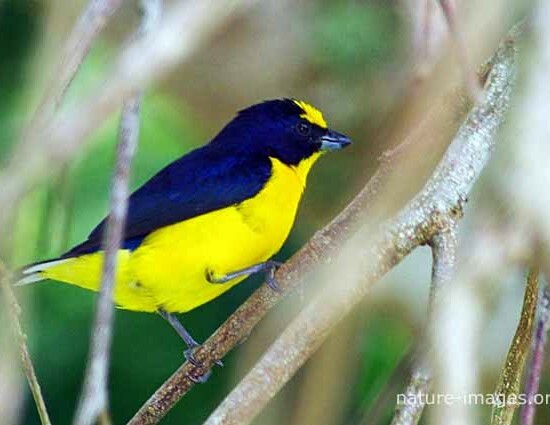 The thick-billed euphonia (Euphonia laniirostris) of the order Passeriformes is found in Bolivia, Brazil, Colombia, Costa Rica, Ecuador, Panama, Peru, and Venezuela. 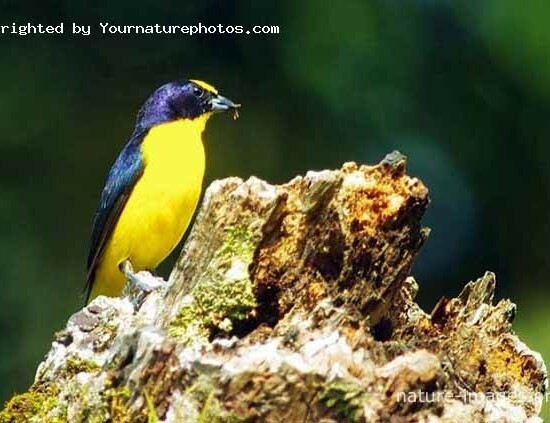 Its natural habitats are subtropical or tropical dry forests, subtropical or tropical moist lowland forests, and heavily degraded former forest. 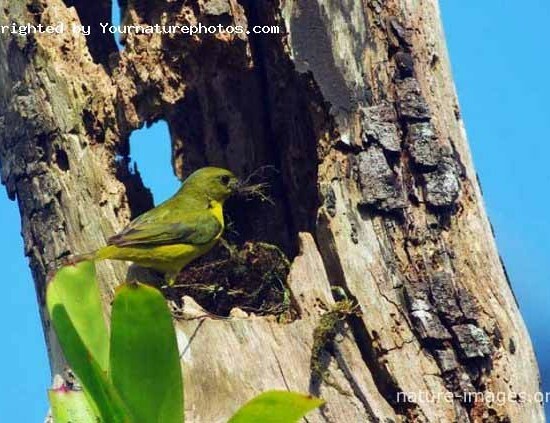 The attached images have been taken in Panama.